Here at MrTakeOutBags we are constantly on the lookout for new products that we think will enhance our customers’ professional presentation. We are excited to announce three eye-catching new additions to our line of food packaging. These new items – the blue ripple paper coffee cups, red checkered lunch boxes, and orange CuBE containers – are sure to make a splash this summer. 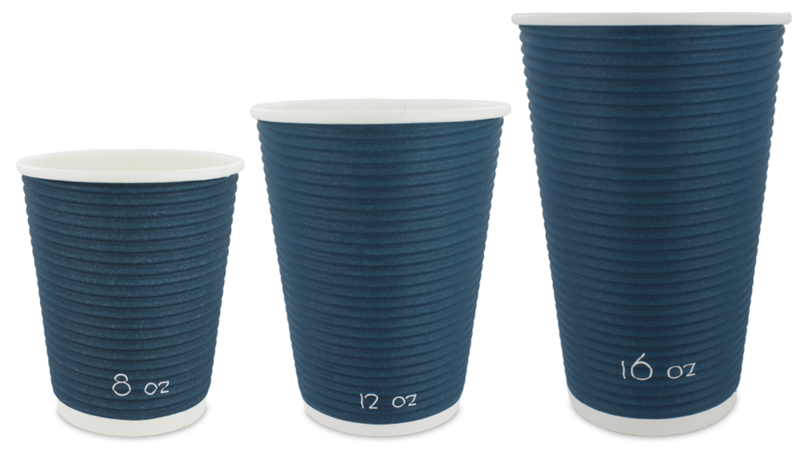 Available in three popular sizes, these hot drink cups caught our eye simply for their distinct look. It can be difficult to stand out among competition. So making a simple change to the look of a cup can have a surprising and lasting effect. What was especially noticeable about this design is that the ripples, or waves, go horizontally. Typically, this style of coffee cup has vertical ridges. Once we tested out the cups’ quality and durability, we knew it was an item we could be proud to carry. Just in time for summer picnics and outdoor food events! 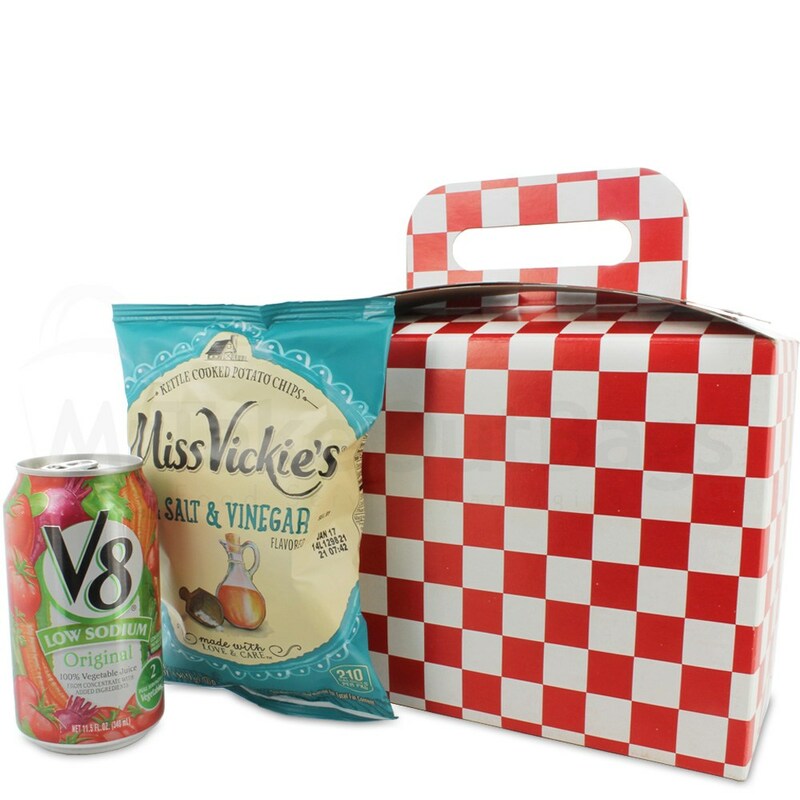 The gingham-style disposable lunch box is a must for caterers, vendors, and event coordinators. 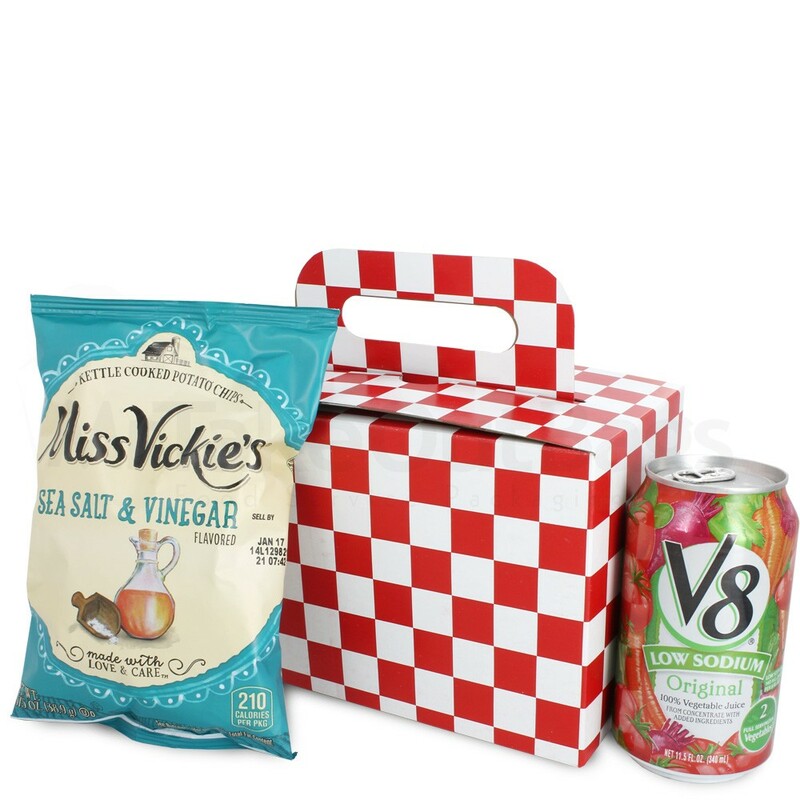 They have all the same great features as our standard stackable deli boxes, but with a picnic tablecloth printed pattern. With two sizes available, you can find a size that best suits your needs. Last year we started carrying three sizes of lime green meal prep containers, and they were a hit. People love the fresh look of the vibrant green, and they also appreciate packaging that is as reliable as it is unique. Our customers told us how they used the lime green CuBE containers to help their business become more recognizable among competitors. With this type of response, there was no way we were going to pass up an opportunity to offer a bright orange option as well. 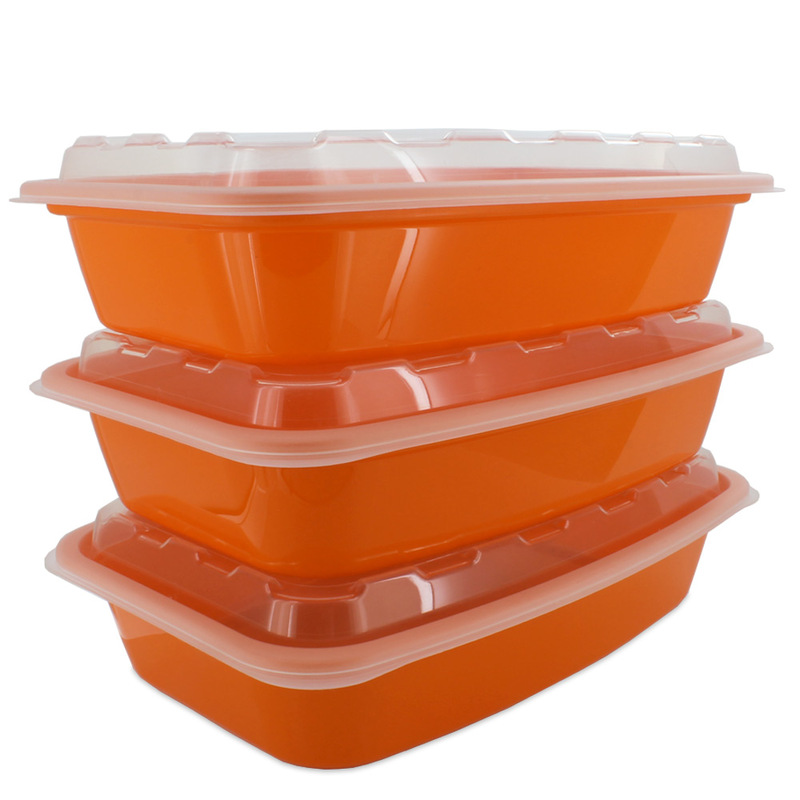 The bright colors stand out, sure, but they also help the packaged prepared food really pop! Not seeing the kind of packaging you’re looking for? Think we should carry a style that we don’t have yet? Let us know! We want to hear from you about what you’d like to see on our site. 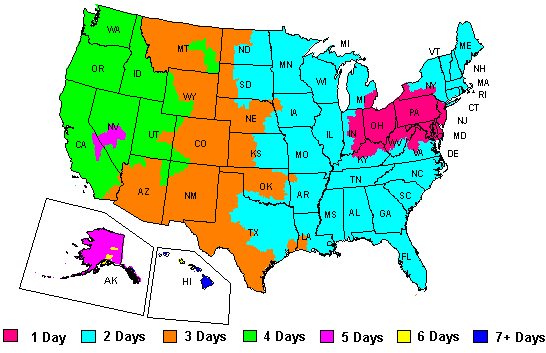 Drop us a line at sales@mrtakeoutbags.com or give us a call at 888-321-2248. And if you want to make sure you’re up-to-date on all the latest items, be sure to sign up for our monthly newsletter.